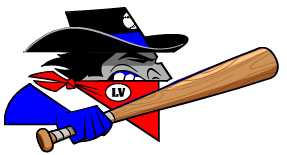 The Garden City Wind (9-32) allowed the Las Vegas Train Robbers (18-21) to get an early lead for the second night in a row as they fell 9-32 in Wednesday night’s matchup. Garden City had a good night with 16 hits, but it was no match for the Train Robbers. The Wind’s pitching staff struggled throughout the game, hitting nine batters and allowing a combined 21 hits. The Wind trailed 0-5 in the second before they put a run on the board coming from a pair of walks followed by singles from Julio Rodriguez and Edgar Munoz. Las Vegas scored two in the first as two batters were walked in by Craig Jaquez. Three more runs came in the second for the Train Robbers. Increasing the lead 1-15 in the third, Las Vegas pitcher Izaiah Guerrero started the damage with a grand slam just after Chip White took the mound for the Wind. The Train Robbers continued to dominate as they scored five more runs before recording an out and tacked on another before the inning ended. 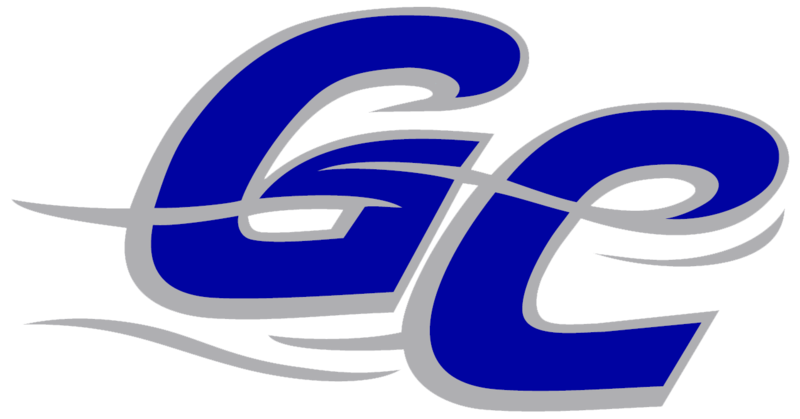 Garden City earned one run back with an RBI single by Albert Gonzalez. They continued to chip away at the monstrous deficit, adding a run in the fourth and one in the fifth. White recorded his first professional RBI with a single to center in the fifth. The Train Robbers hit a two-out, two-run home run in the top of the sixth, but the Wind retaliated with a three-run blast to center by Chris Cruz after Dylin Brooks reached by taking a hit and Shea Bell singled to center. The bottom of the sixth continued with a single by Ariel Adut. Gabe Cook stepped into the batter’s box as a pinch hitter and scored Adut with a single of his own. Eight more Las Vegas runs were charged to Ryan Blinderman in the seventh. Blinderman hit four batters in his outing. He was replaced by Matt Eshleman, who hit his first batter, but ended the inning with a strikeout. Eshleman was responsible for one run. After the seventh, the score was 27-8. Jaquez (3-1) recorded his first loss of the season, giving up eight runs on five hits and five walks with two strikeouts in two innings. Pitching three innings, White gave up eight runs on eight hits with three walks and one strikeout. Position players Munoz and Bell made appearances on the mound late in the game. Izaiah Guerrero (2-2) now has an even record as he picked up a second win. Garden City will face Las Vegas again Thursday at 6:30 p.m.